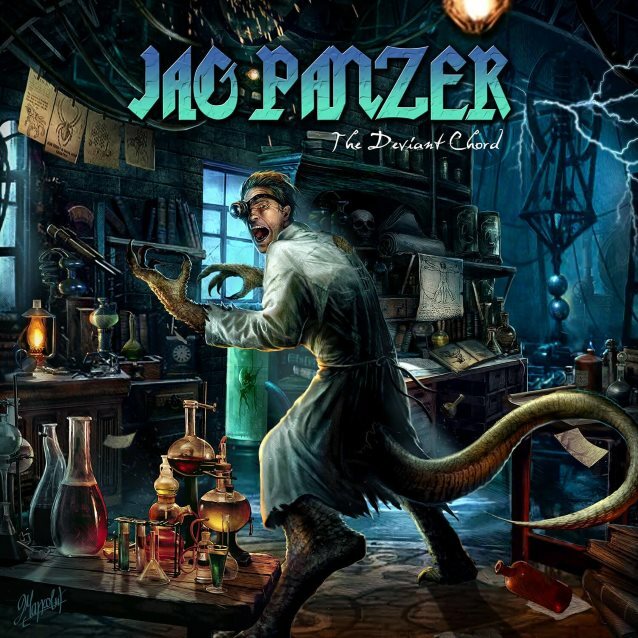 “Metal Magdalene With Jet” show on Metal Messiah Radio recently conducted an interview with guitarist Mark Briody of veteran Colorado metallers JAG PANZER. You can listen to the entire chat below. A few excerpts follow (transcribed by BLABBERMOUTH.NET). “The Deviant Chord” was released on September 29 via SPV/Steamhammer and is available as a CD digipak (including poster) and double LP colored version as well as for download and streaming.